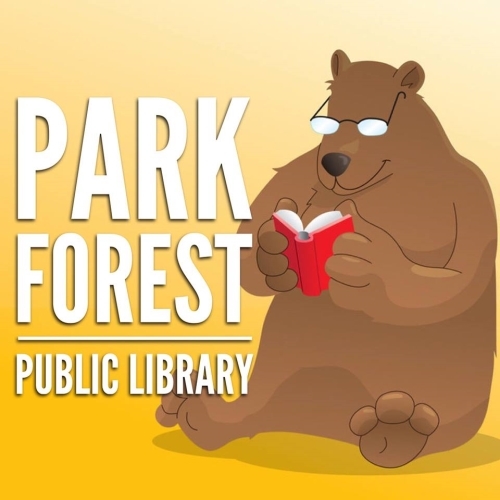 The Park Forest Library plans to hold the following special events in June 2018. All events are open to the public. 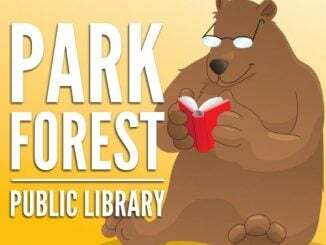 Additional programs and events can be found each week in the ‘In & Around Park Forest’ article posted in eNews Park Forest. June 11th – “Summer Reading Kick-Off Party” (6:00pm) It’s that time of year again! Summer Reading 2018 is about to begin and we’re kicking it off with a very special event suitable for the whole family! Join us on Monday, June 11th for crafts, raffles, and more! Registration for our Summer Reading program will begin at 6:00pm. Before you register, make sure you check out the special LIVE Exotic Animal show by Crosstown Exotics that will be taking place at 6:00pm in the Ringering Room. Our Summer Reading Kick-off is an all-ages event, and children must be accompanied by an adult for the exotic animal show. Crafts will be provided from 12:00pm to 4:00pm. For more information on our Summer Reading program, contact the library! June 16th – “Organic Gardening” (11:00am) Join Master Gardener Margaret Burns Westmeyer, from the University of Illinois extension, as we learn more about organic gardening. Organic gardening, in basic terms, is gardening without synthetic fertilizers and pesticides. While one may think swapping out chemicals with natural sources is a simple way to transition to organic gardening, there is much more to it. Westmeyer is here to share tips, tricks, and tons of information to assist one in making that transition. June 23rd – “Paint and Sip” (1:00pm) Join artist Dana Bloede as she demonstrates how to paint a Mexican folk inspired portrait. Bloede’s paintings tell untold stories about women in a way that words just simply cannot describe. Her paintings were made to evoke feelings such as peacefulness, warmth, and trust. By using mixed media along with a compelling story, bright colors, and beautiful texture, Bloede will instruct you how to create a masterpiece of your very own. This event is suitable for patrons 18 years old and up. Registration is required! Practical Application Circle/Earthwise Book Circle: Discussion of Forest Bathing by Dr. Qing Li , Saturday June 16th, at 12:30pm.